Breo Technologies (Breo) is a global leading provider of portable massage therapeutic products. Breo combines technical elements of traditional Chinese medicine (TCM) with state of the art technology, to create highly durable, comfortable, and portable massage products. 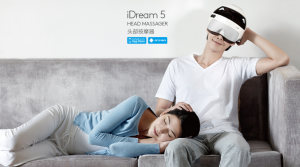 The products each focus on differentiated areas of the body, such as hand massagers, neck and head massagers, foot massagers, and even massage products for eyes, ears and the temples of one’s forehead. 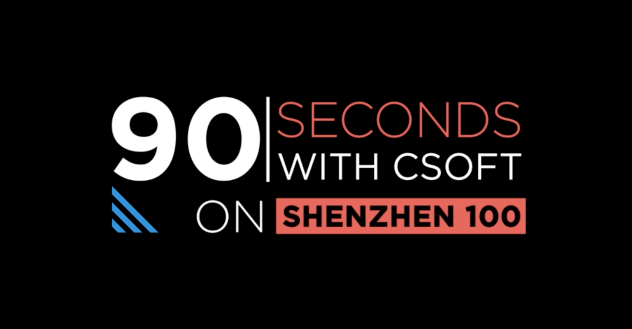 Founded in 2000, Breo Technologies has risen quickly in the last few years and now operates in more than 180 stores across China, and in over 60 countries worldwide.Breo’s founder and CEO, Apollo Ma sat down with CSOFT to share his inspiration. Ma believes that today’s generation has an unhealthy dependence on technological devices. These devices are increasingly becoming detrimental to our own health, which range from eye and sight problems, to neck, back, and leg, as well as arthritis problems that arise from our constant need to be dialed into our workspace, the internet, or social media. Ma proclaimed, “The internet has brought very serious complications to our overall health and wellness. Our massage products are a part of the solution, but we also want to inspire people to change their unhealthy habits in the ways they consume technology. Our main goal is to help influence better lifestyles.”Breo’s rise is equally as impressive as its founder’s humble beginnings. Prior to founding Breo Technologies, Mr. Ma worked as a sales associate for a water dispensary company. 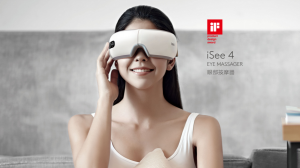 During the holidays, Mr. Ma felt it to be thoughtful to give eye massage products to his clients as an annual gift. Not only did the clients feel the gifts were very unique, but were also spoken very highly due to the traditional Chinese medical applications embedded in the product. It was not long after that Mr. Ma’s dream of combining traditional Chinese medicine with artistic and beautiful technology began to form. In the second quarter of 2016, Breo Technologies received approval to publically issue equity shares on Beijing’s ‘xin san ban’ index, an index similar to the over-the-counter market in the USA. With a public listing and plans for future global expansion on the horizon, Mr. Ma feels he can be a teacher, public spokesperson, and entrepreneur to a healthier and happier humanity.